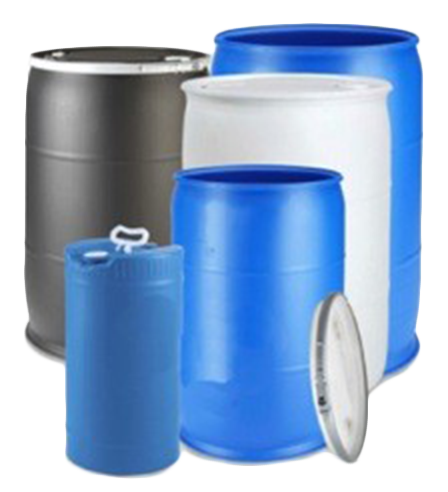 Intermediate Bulk Containers (IBCs) are reusable industrial containers designed to transport and store bulk liquid and granulate substances such as chemicals, food ingredients, solvents and pharmaceuticals. 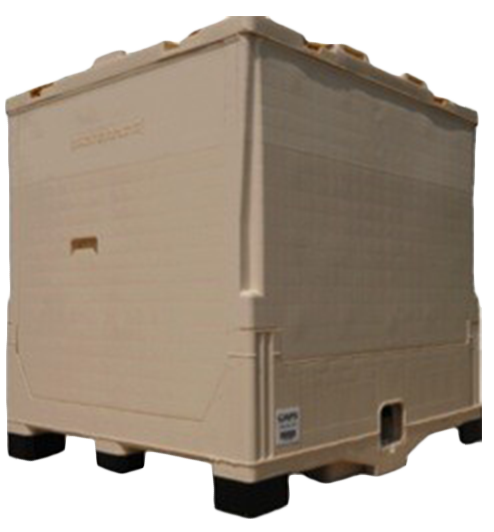 IBCs are typically stacked and mounted on pallets to be moved with a forklift. 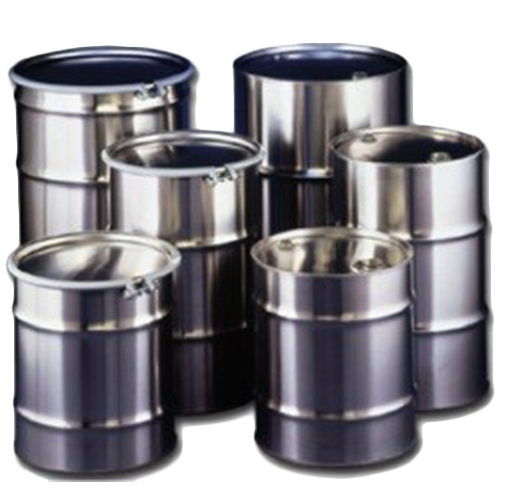 Drums are cylindrical containers typically used to transport and store liquids and powders. 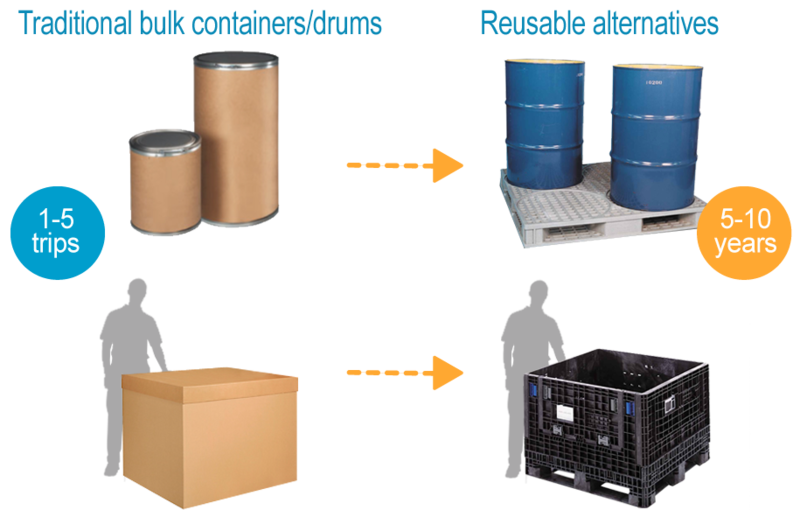 Reusable drums can be made of steel or plastics, and are often certified for shipment of dangerous goods. Fiber drums made from dense paperboard are generally not considered reusable. Success story: America’s Best Coffee Roasting Co.
Click here for more success stories featuring IBCs and drums.